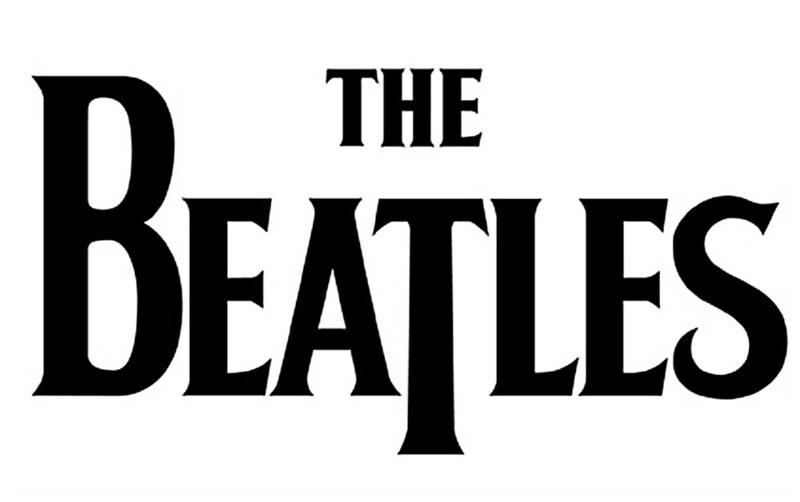 British Beatles Fan Club: New film announced - What do you think? Did you read the news yesterday (see below) about this new film? 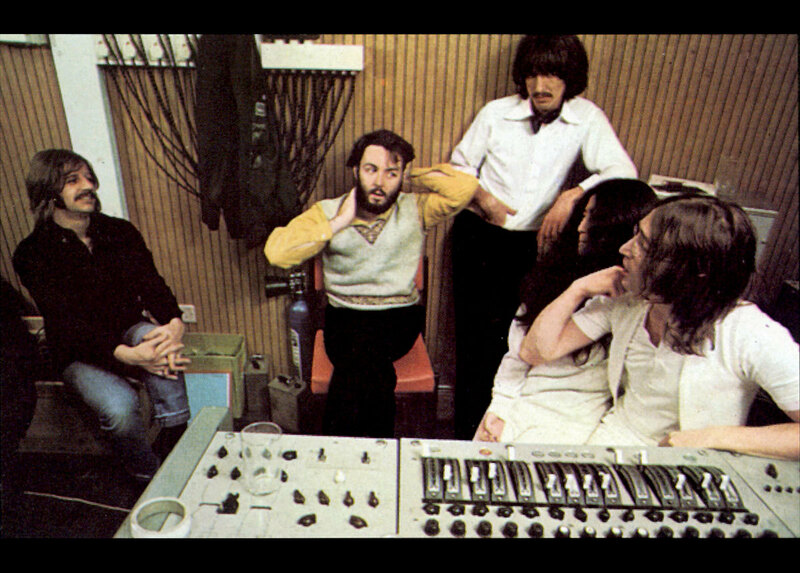 Many fans have patiently been waiting years for the official release of Let It Be, the film originally created from the same footage. What are your thoughts? Are you excited for the new film or disappointed that the original isn't being released?